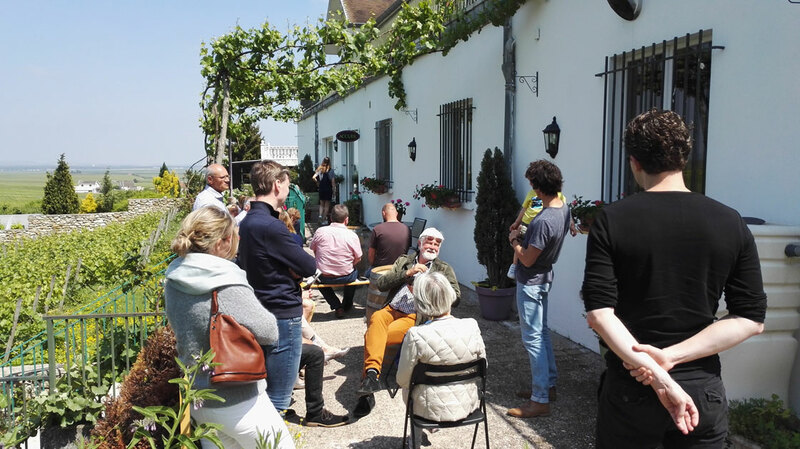 After 3 editions in Flanders, one that crossed the border with The Netherlands in the Meuse Valley ánd a tour in Wallonia, this year the Flemish Wine Guild took its wine rally to the Champagne region in France. 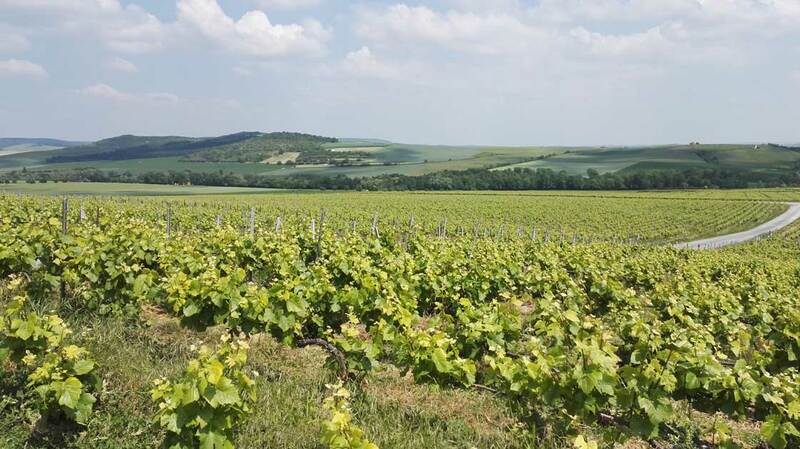 More than 180 winelovers gathered in Rilly-la-Montagne for a two-day adventure scouting some of the prettiest parts of the Côte des Blancs, the Montagne de Reims and a slice of the Vallée de la Marne. Together with organiser Luc Dewulf of the Flemish Wine Guild and my champagne ambassador colleagues Peter Doomen and Gido Van Imschoot, we selected 11 winemakers. Not an easy choice, because there are countless amazing producers in Champagne. On top of that, we also wanted to honour the region’s diversity and had to take the rally concept into account. 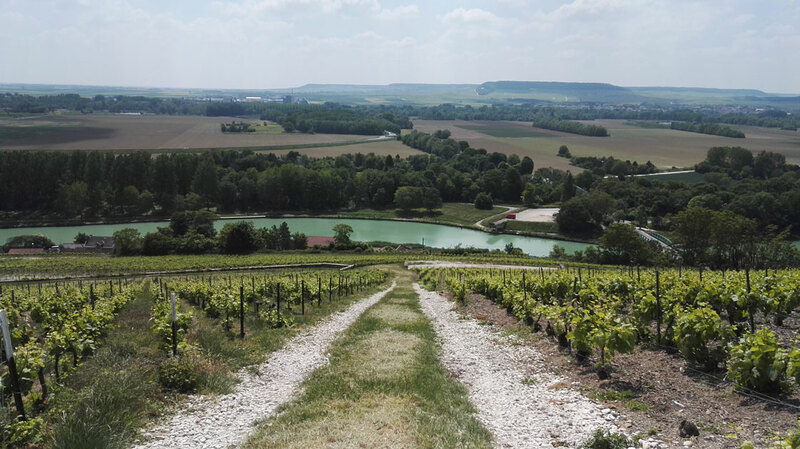 Therefore the wineries we visited had to be located within a reasonable radius from the starting point and at a well-spaced distance from one another, have the capacity to welcome a large group of people and represent different styles and price categories of champagne wines. 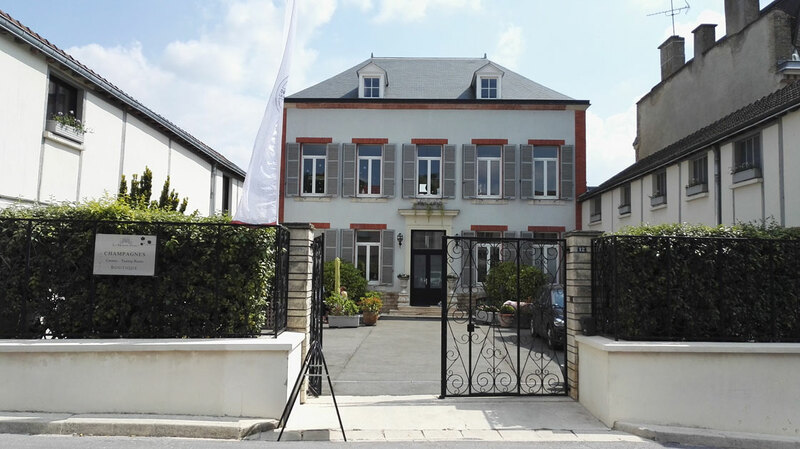 Wine Rally in Champagne – La Maison Penet. Verzy, May 2018. We were warmly welcomed by each of the 11 participating winemakers with a short introduction to the winery, 2 or 3 champagnes to taste, and a mini masterclass about a topic close to their heart. The tour ended in Ludes at Champagne Forget-Chemin, where oenologist Thierry Forget elaborated on the ageing potential of champagne wines. A fitting topic, because, as befits good Belgians, our cars certainly were a lot heavier on the way back! Final stop of Trail South: Champagne Waris-Larmandier in Avize. May 2018. Next story The New Face of Wine: Sustainable, Organic, Biodynamic or Natural?